Miley’s special job is all about making sure that pop stars look their best. 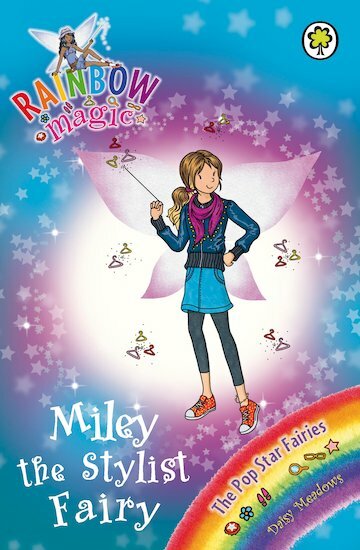 But today it’s creases, stains and clashing colours all round, because Jack Frost has stolen Miley’s magical necklace! Can Kirsty and Rachel find it, and sort all these style disasters out?